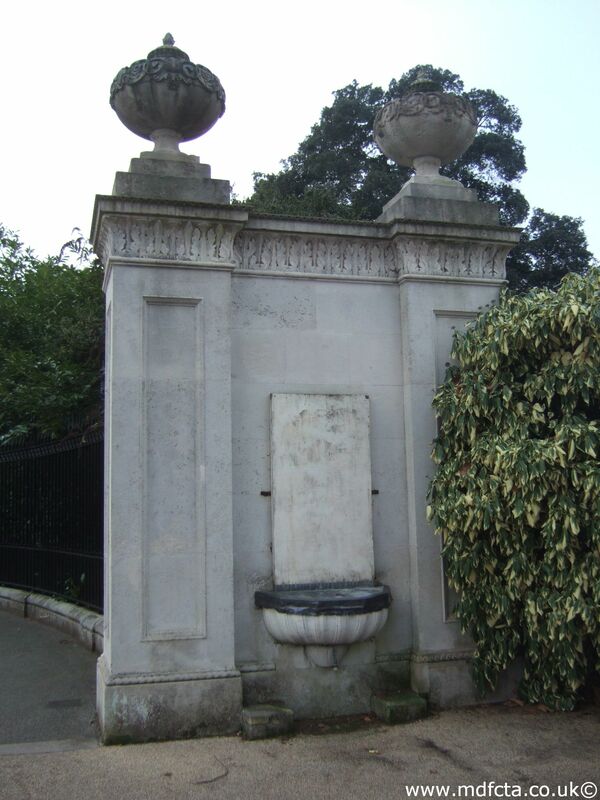 Are there any more Metropolitan Drinking Fountain and Cattle Trough Association cattle troughs in Bristol? If you know of any other cattle troughs in Bristol please send me details. In May 1905 a 6ft 6in trough  was erected in Bristol at the Avonmouth docks at the junction of Old and New Roads, Presented by MDF&CTA. Mrs Grove Grady paid £20. Association £21.15.8. In September 1884 a 9ft 6in trough  was erected somewhere in Bristol. 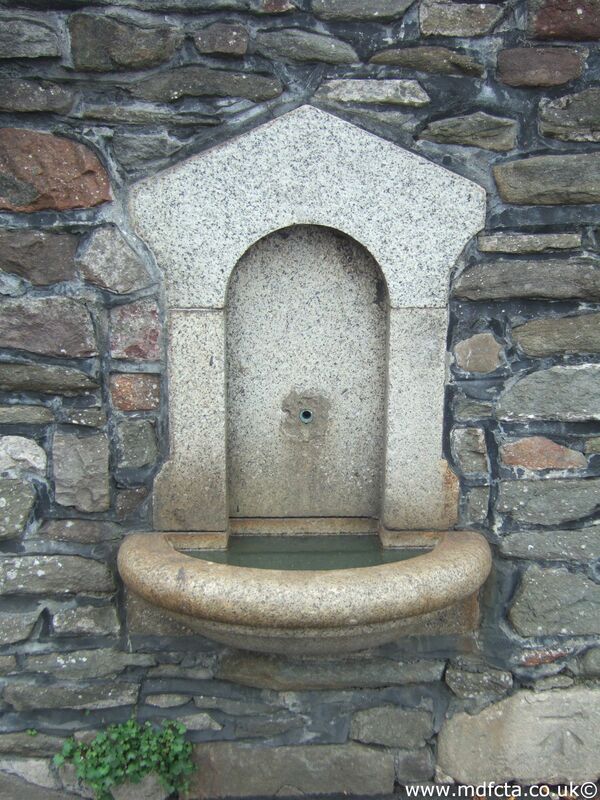 In September 1884 a 14ft trough  was erected somewhere in Bristol. 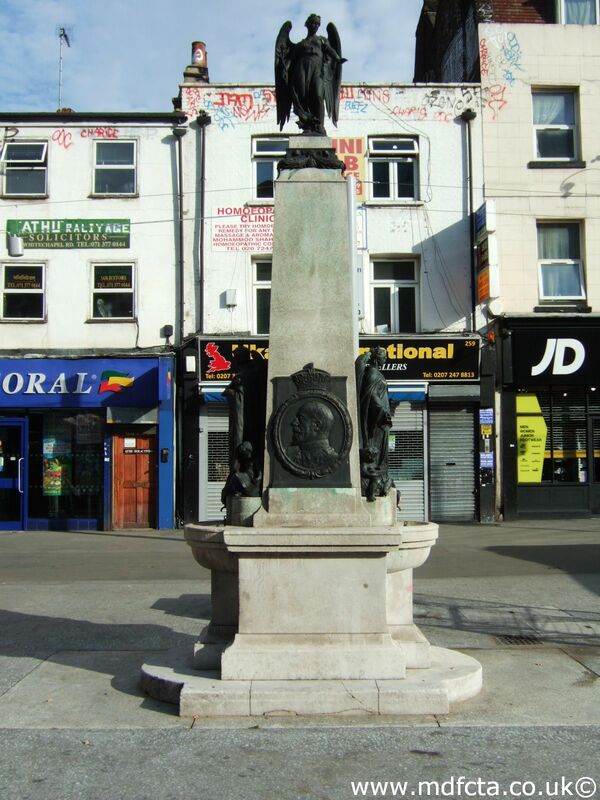 In April 1887 a 9ft 6in trough  was erected somehere in Bristol. 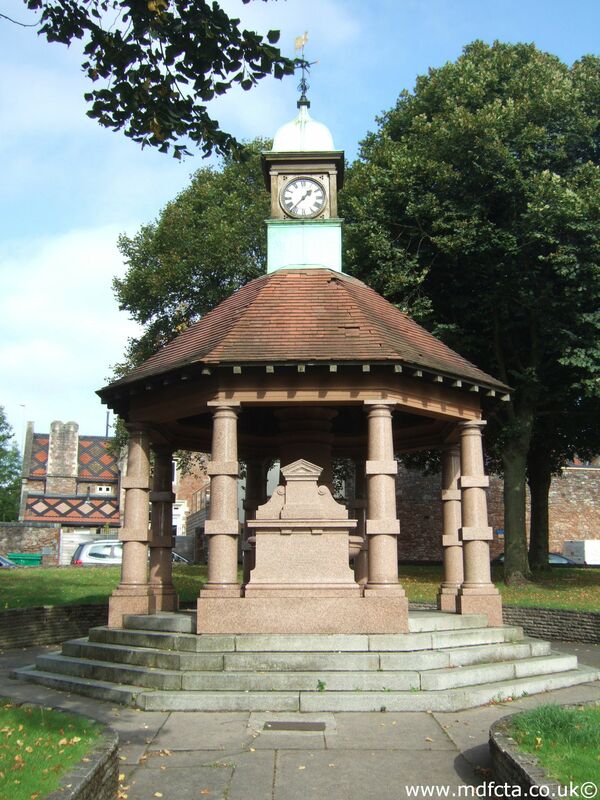 On 14 August 1906 a 9ft 6in trough  was erected somewhere in Bristol. In 1903 a "special" trough  was erected somewhere in Bristol. There was a trough in Bristol, on Old Market Street outside the Stag & Hounds pub. This was almost certainly broken up by council workmen August 1968. There may have been a trough in Bristol on the Clifton Downs. There may have been a trough in Bristol on Pembroke Road. There may have been a trough in The Mall, Clifton. There may have been a trough in Bristol, Westbury-on-Trym. There may have been a trough in Bristol on Broad Plain. There may have been a trough in Bristol on the corner of Broad Quay and St. Aug. Parade. There may have been a trough in Bristol, Clifton on Gallows Acre Lane. There may have been a trough in Bristol in the middle of Queens Road in Clifton, just up from where the Wills Building now stands. There may have been a trough in Bristol at Avonmouth, near the point of the park. This trough mysteriously disappeared in 1964. There may have been a trough in Bristol on the corner of Bath Road & Water Lane. There may have been a trough in Bristol on the Cheltenham Road. 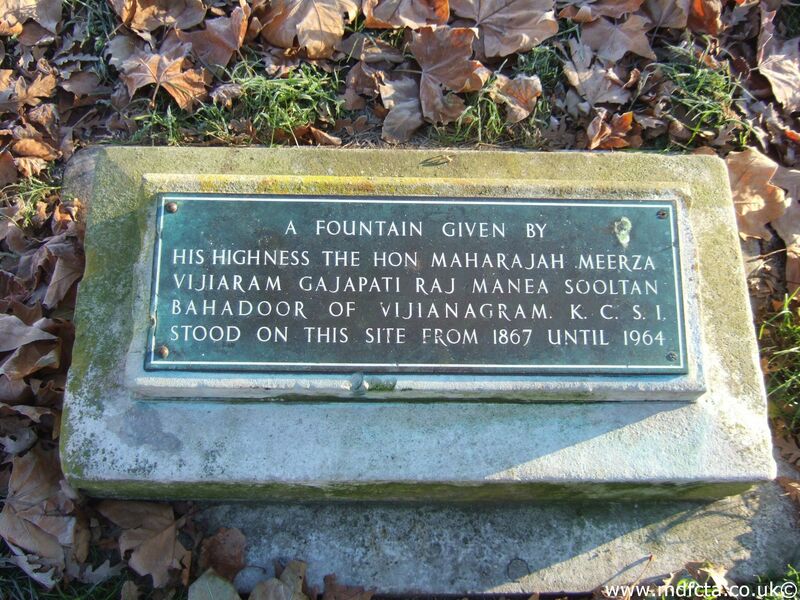 Are there any more Metropolitan Drinking Fountain and Cattle Trough Association drinking fountains in Bristol? 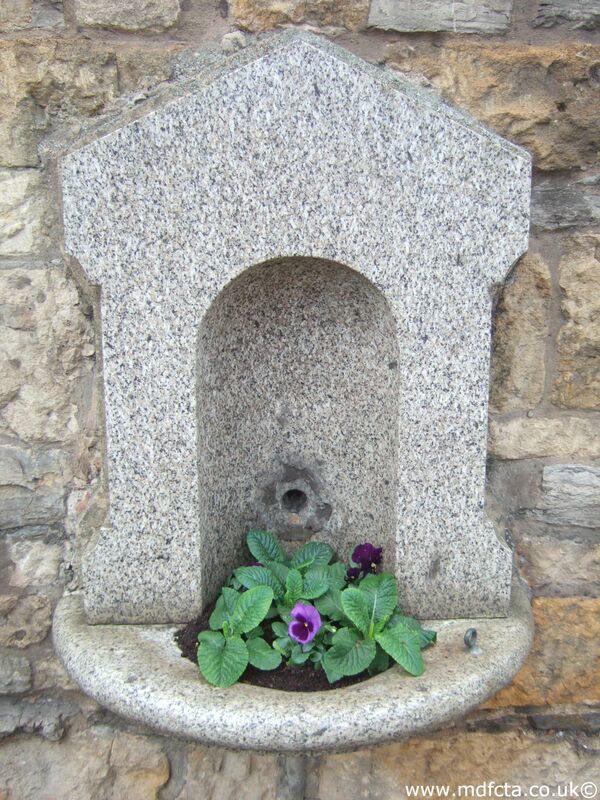 If you know of any other drinking fountains in Bristol please send me details.